Today's show is FULL of surprises. First, Tess Vigeland (Marketplace) joins us to talk about her life one year after she wrote a book about moving on from her lucrative and popular career....THEN Jason Vitug stops by the basement to shares stories from his US Road to Financial Wellness tour (and his NY Times reviewed book....). 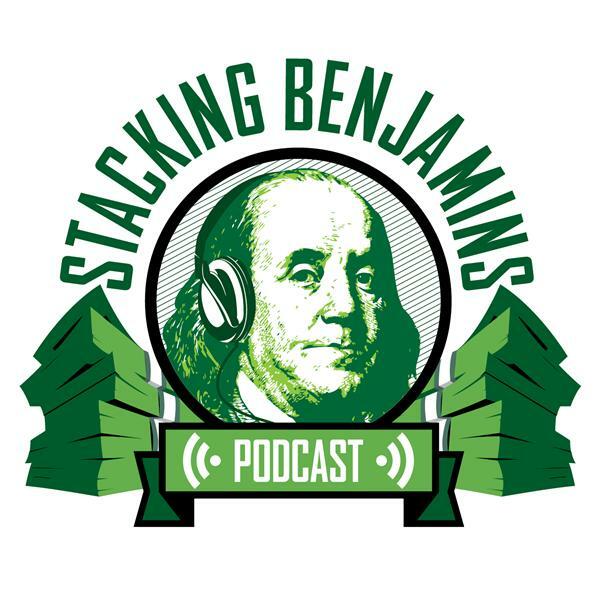 Plus, we share a story about fun stuff that happened to Joe in Chicago with a big money lesson, handle a Quotacy hotline call about keeping investing simple, and more!